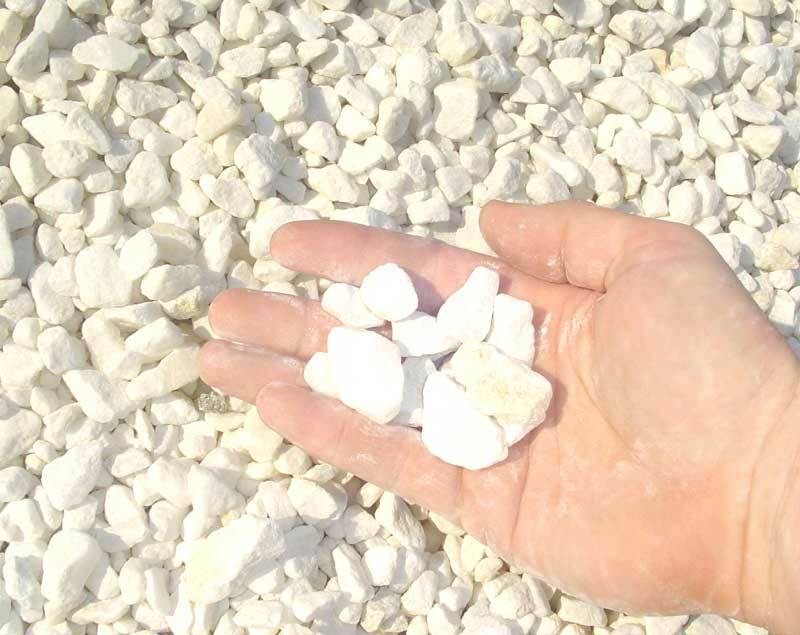 This bright white 3/4″ rock never fades and continues to look good for a very long time. White Rock provides a very clean, refined look in your landscape. Consider this rock in pathways surrounding stepping stones and plants, you won’t be disappointed.